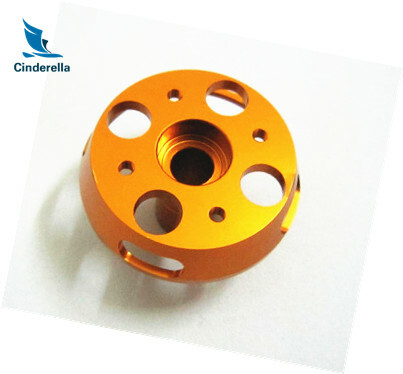 Cinderella Industry offers a wide range of precision CNC machining capabilities to its customers. 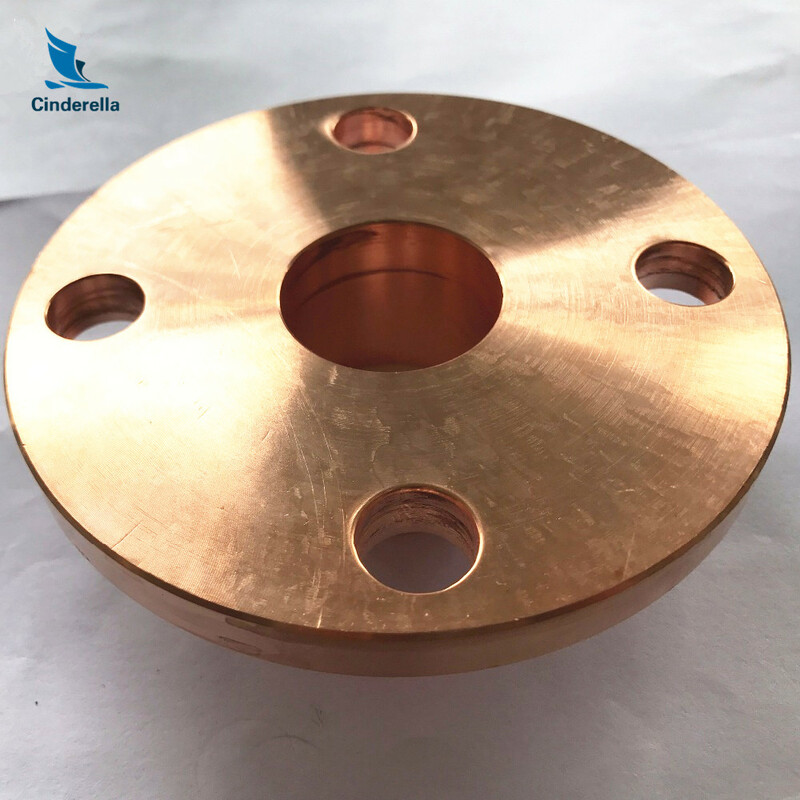 From the machining of castings to complex precision components in a wide variety of materials, Cinderella Industry can meet your requirements with timely service and attention to critical specifications. 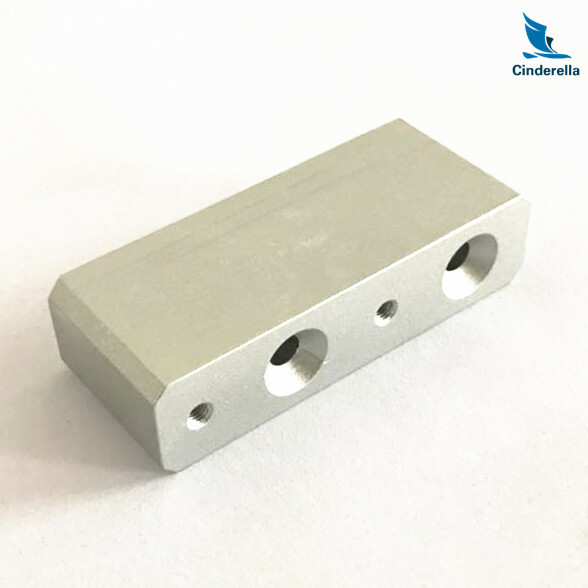 From prototyping to full production, Cinderella Industry is ready to provide cost effective machining solutions to help make you more competitive and profitable. Whatever the material or idea you have, our CNC machining or milling facilities will cut and shape it according to both your needs and our knowledge of capabilities. 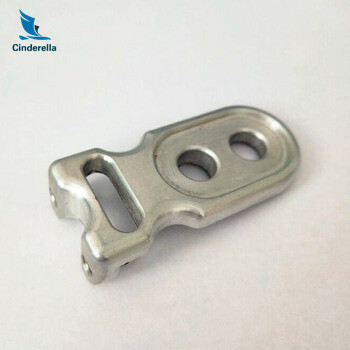 Cinderella Industry is ready to assist you with anodizing services. Remember to contact us right away! Looking for ideal CNC Metal Working Parts Manufacturer & supplier ? We have a wide selection at great prices to help you get creative. 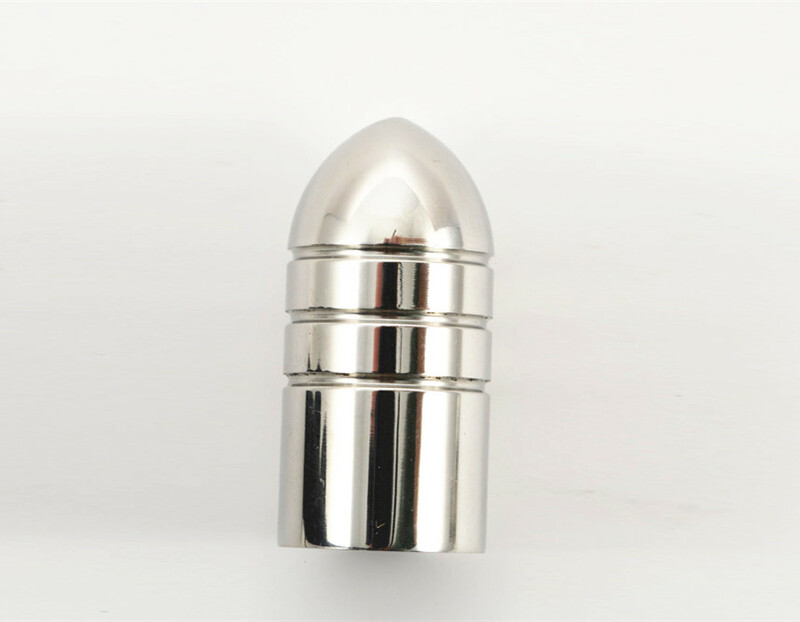 All the CNC Machinery Parts are quality guaranteed. We are China Origin Factory of CNC Part Manufacturing. If you have any question, please feel free to contact us.